This may sound cliched, but this truly is a golden age of superhero television. Seeing superpowered and masked characters on the small screen in live-action is nothing new (it goes back to Adventures of Superman in the 1950s), but thanks to the popularity of these characters on the big screen and the improvement of visual effects, adventures that were previously only imaginable on the pages of a comic book can now be enjoyed in primetime while relaxing on your couch. No longer do you have to wait for a long-gestating tentpole movie to come out to watch an impressive superhero adventure unfold. Because of the different genres within superhero stories, there’s a plethora of these shows available to the public, from the horror-driven Constantine to the action-packed Arrow to the sci-fi adventures of The Flash. By the time this TV season is over, six superhero shows will have aired, and that number will grow with confirmed shows like Daredevil and Supergirl and planned shows like Titans. We’ve gone ahead and ranked each superhero TV show currently airing so you can get an idea of what you should be checking out from the folks at Marvel and DC. 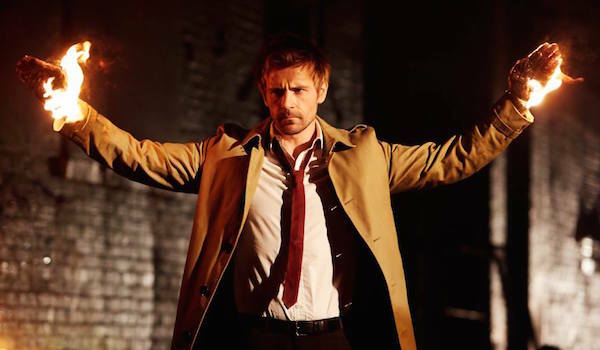 He may not wear a colorful costume or hide his identity, but John Constantine protects the world from demons and other magical threats, so his show fits loosely under the superhero category. Constantine had trouble getting its footing during the first couple episodes, but it’s now developed into an intense horror-filled adventure with cool special effects and strong character development. Unfortunately, its future is uncertain. At the time of this writing, Constantine is close to airing its season finale, and there’s no word yet on whether it’ll be renewed (either on NBC or another channel) or cancelled. If Constantine does return for a second season, it would be wise for the writers to start utilizing more mystical characters to join forces with John. Fans love team-ups, and if Constantine doesn’t exist in the same world as Arrow and The Flash, then at least throw in more DC heroes to join the fun. The teases were fine for the first season, but it’s time to start expanding should it move on. When Batman can’t be brought to television due to his adventures on the big screen, the next best thing is to delve into what life was like before the Caped Crusader showed up. That’s basically what Gotham is; seeing what the allies and enemies of Batman were like when Gotham City was at its worst. 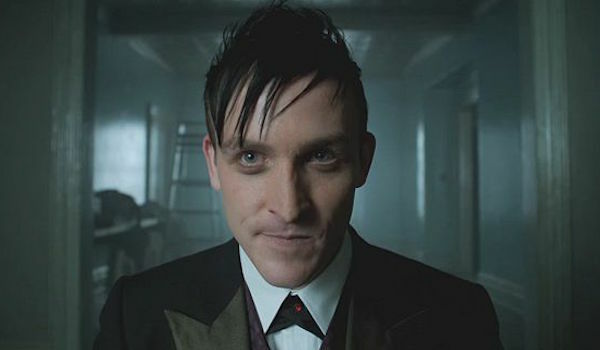 Although a young Bruce Wayne is a main character, the series primarily revolves around James Gordon and his interactions with Gotham’s colorful characters, including Oswald "Penguin" Cobbplepot (arguably the show’s breakout character), Edward "pre-Riddler" Nygma, Fish Mooney and more. The continuous inclusion of Batman’s rogues gallery (as well as the altering their origins) sometimes feels forced, and the show’s tone has a habit of flip-flopping between corny and dark, but overall it’s a unique take on the Batman mythos without actually having the hero in it. One has to wonder if the show can keep up its format, but for now, it’s definitely worth checking out. 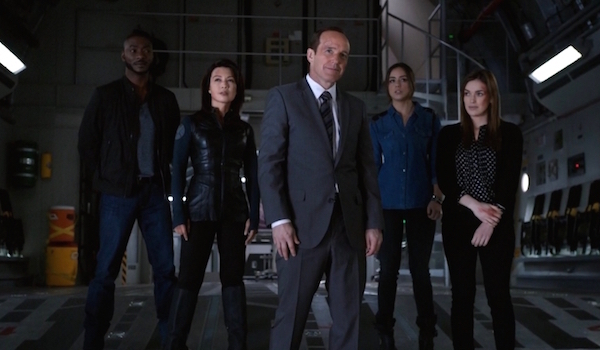 Look, it’s been said before, but it bears repeating: Agents of S.H.I.E.L.D. did not start off well. Most of Season 1’s first half was less than stellar, and the only reason the second half was more compelling was due to the events of Captain America: The Winter Soldier. However, the second season has been a vast improvement. By taking away most of the organization’s resources and having them work from the shadows, not to mention including more elements from the source material, it feels much more like an actual comic book show rather than an average spy drama that happens to exist in the MCU. Even better, things will be kicking up a notch when the Inhumans are explored when the series returns from its hiatus, giving it the unique role of setting something huge up for the movies, rather than vice-versa. If you dropped off Agents of S.H.I.E.L.D. early in Season 1, you would be wise to give Season 2 a shot. Ignoring the fact that it was a genius move to air Agent Carter during the Agents of S.H.I.E.L.D. hiatus, it’s great to see one of the MCU’s most well-known female characters get to lead her own adventures. Taking place post-Captain America: The First Avenger, the limited series follows Peggy as she tracks down the people responsible for stealing Howard Stark’s weapons, while keeping her missions secret from her superiors at the Strategic Scientific Reserve. 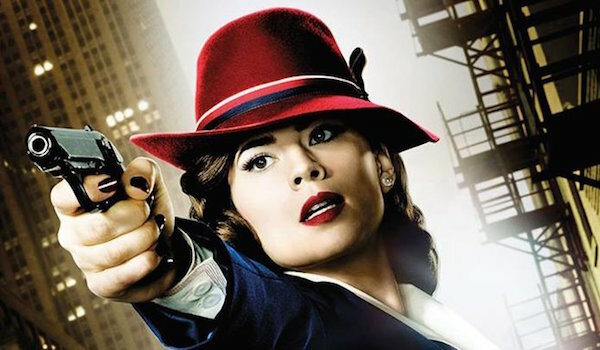 For those not wanting to be bogged down by continuity, Agent Carter is quite enjoyable as a self-contained story, but it also adds subtle hints at the future of the MCU (like the Black Widow program). The series would probably get old in a typical 22-episode season, but as an eight episode run, it cuts to the chase and gives us all the action and character moments that we want. It’s by no means perfect, but hopefully Marvel won’t make this a one-off and will decide to bring it back next year to fill another hiatus. If it wasn’t for Arrow, we probably wouldn’t have most of the DC TV shows currently on the air and in development. Premiering one year after Smallville ended its ten-season run, Arrow give us a grittier and more grounded take on DC’s Emerald Archer. Two years later, the show has morphed into something much more, not only by including many heroes and villains from all parts of the DC universe, but by continually embracing its comic book roots while still remaining an action-driven show. 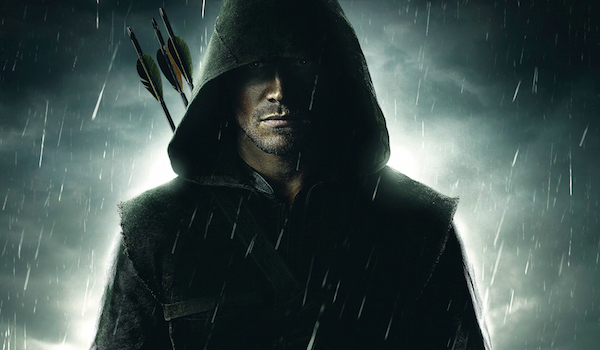 Its protagonist sometimes acts more like Batman than Green Arrow, but since this is about Oliver Queen on his hero’s journey, we’ll ideally someday see him turn into something closer to his comic book incarnation. Much like Agents of S.H.I.E.L.D., its first season wasn't spectacular, but they’ve set the stakes even higher since then. With enticing storylines and an engaging cast, this is one superhero show you should definitely be watching. Superhero TV doesn’t get any better than The Flash. A protagonist with super powers, colorful criminals with their own unique set of abilities, allies with a secret agenda, sci-fi gadgets, time travel. It has it all! All of this is even more impressive once you take into account it’s still in its first season. Heck, The Flash is even including Gorilla Grodd! If someone told me ten years ago that someday we’d see a talking, psychotic gorilla fighting the Scarlet Speedster on a TV screen, I would have called them crazy. It’s also refreshing that unlike its parent show Arrow and a lot of other superhero projects, The Flash skews away from darkness (though it has its share of serious moments) in favor of being light-hearted and fun. It's something the whole family can enjoy. 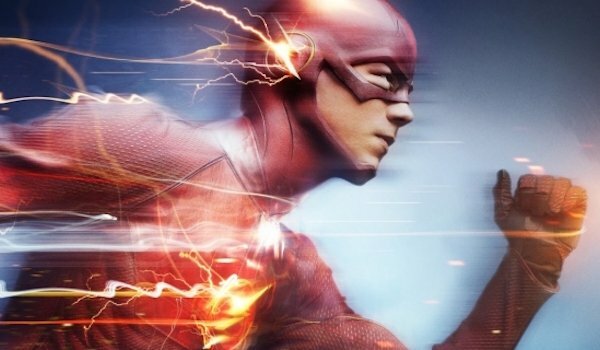 It’s too soon to really judge the show's place in superhero TV as a whole, given that it’s barely halfway through the season, but judging by what we've seen so far, future superhero shows should try to emulate The Flash.